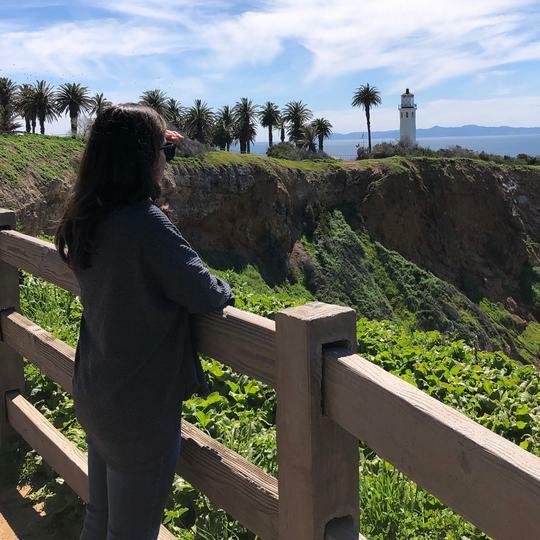 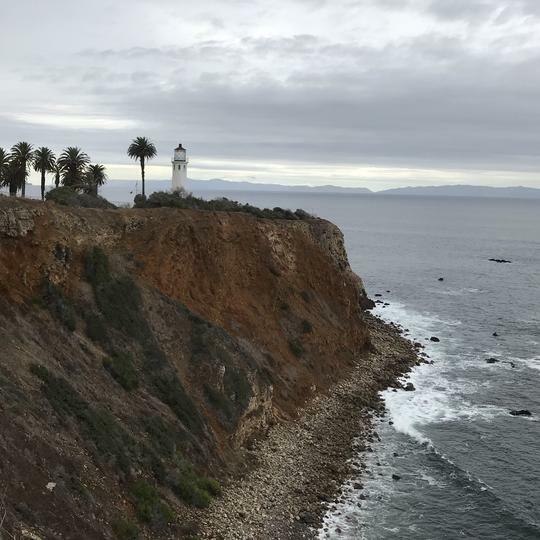 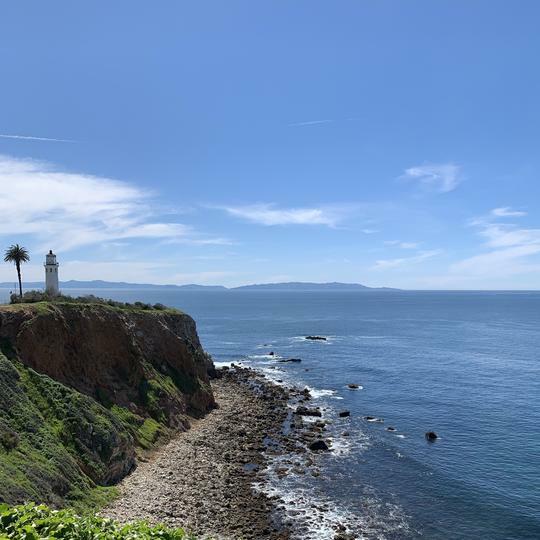 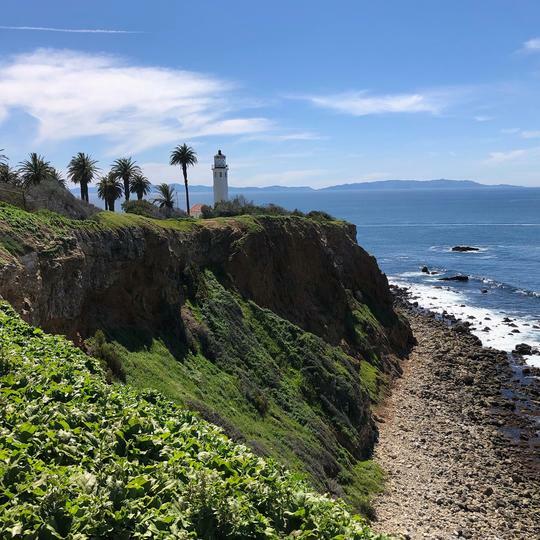 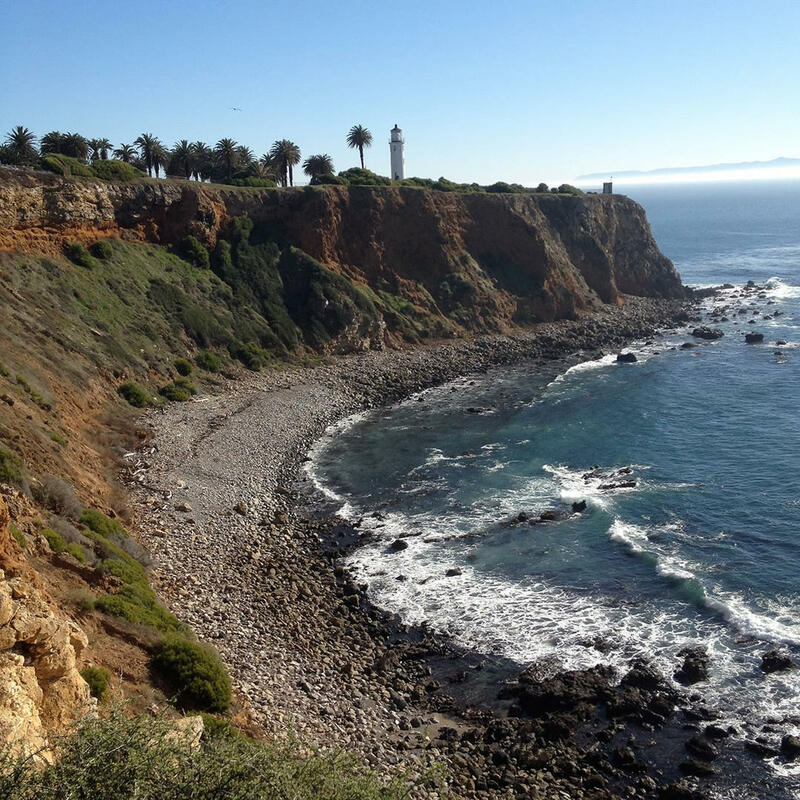 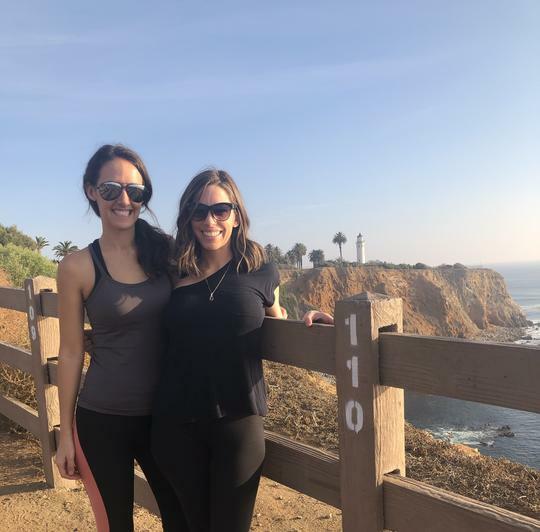 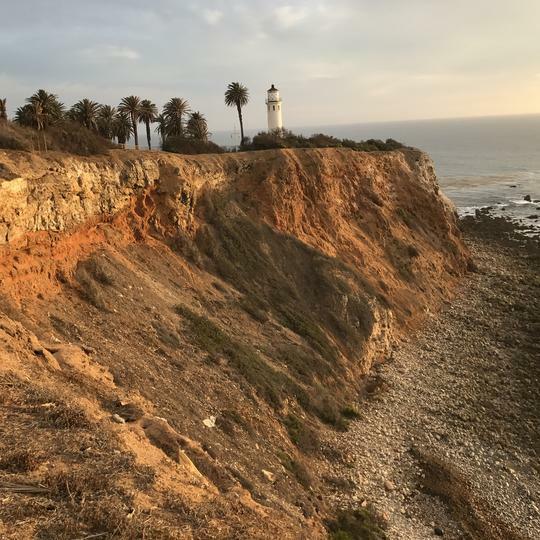 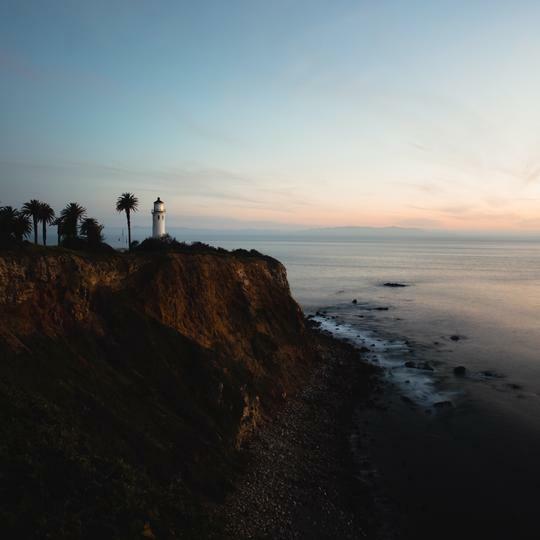 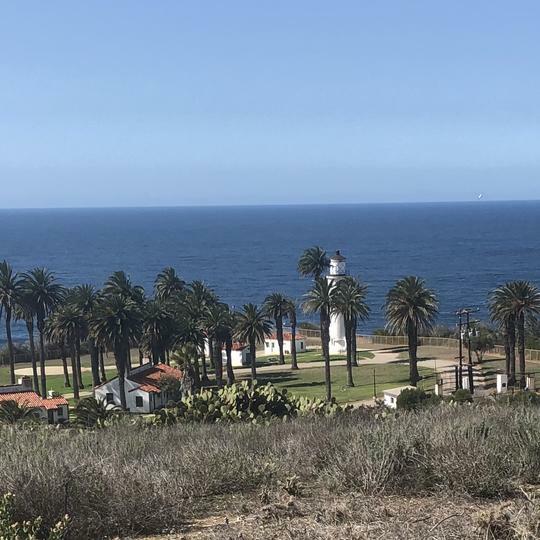 Point Vicente Lighthouse isn’t just a majestic structure (as many lighthouses are), it also happens to be the brightest beacon in SoCal — for good reason. 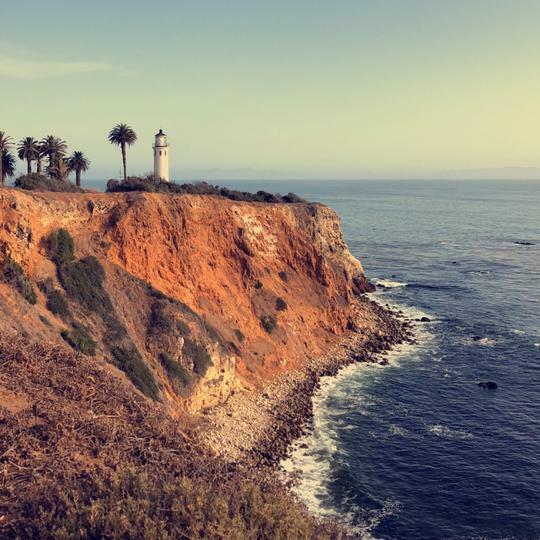 A great many lives were lost in these treacherous waters until mariners petitioned that this lighthouse be built. 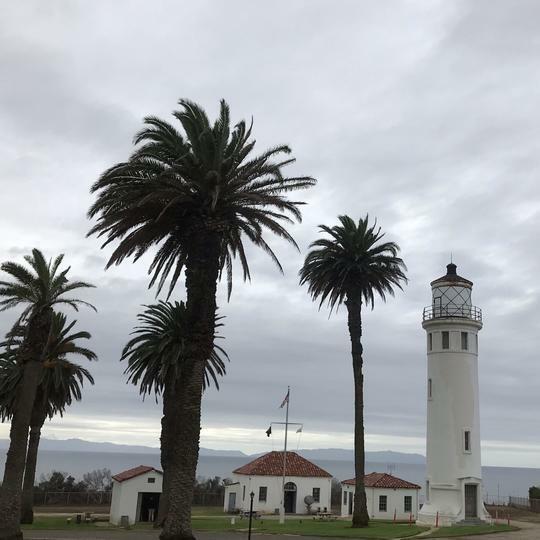 It features a 1000 watt bulb, focused through a five foot lens (hand-crafted in Paris) that can be seen 20 miles away!